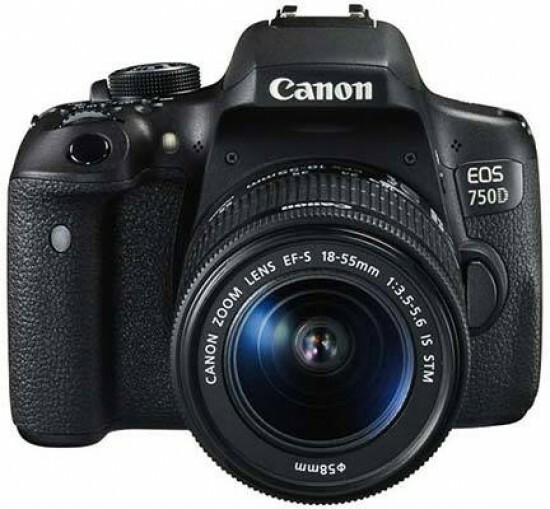 Reviews of the Canon EOS 750D from around the web. This is a great camera that's capable of producing superb quality images which have much more detail than the 700D's. The control layout is also almost identical to the previous camera's, making the upgrade very smooth. The 760D, however, offers slightly better handling and would be our preferred choice.